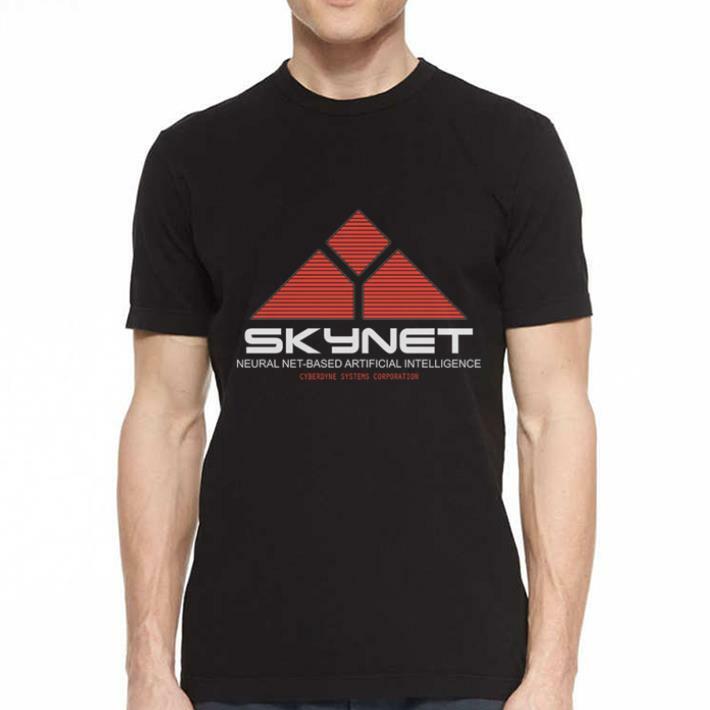 Our team designed Skynet Neural Net based artificial intelligence shirt carefully and creatively. 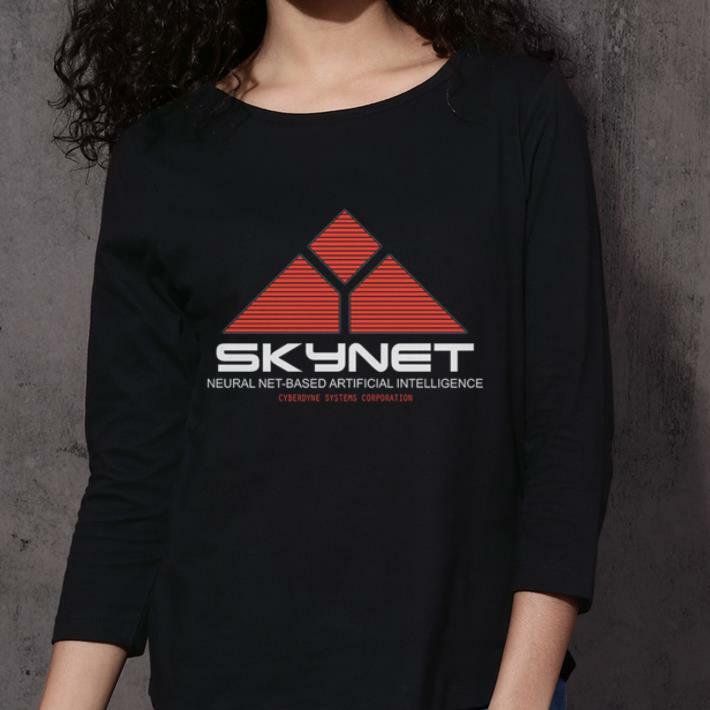 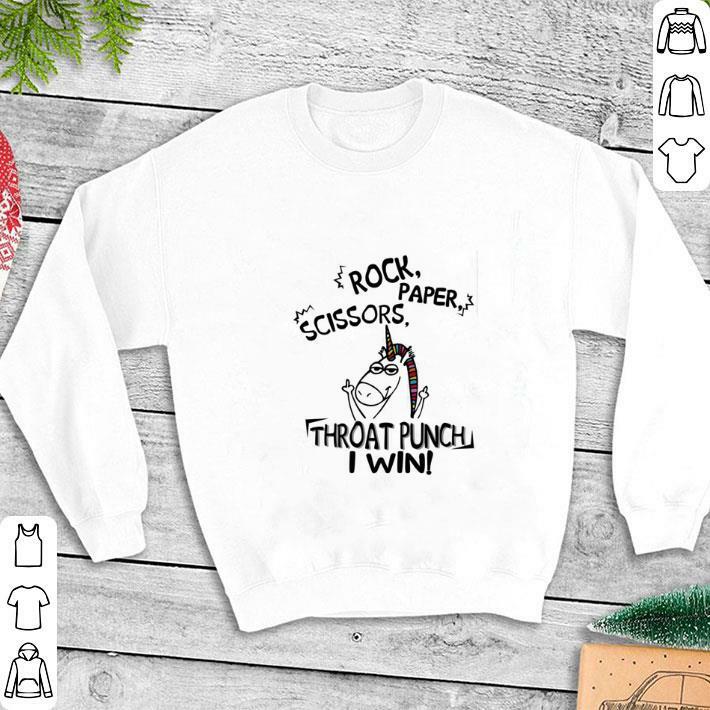 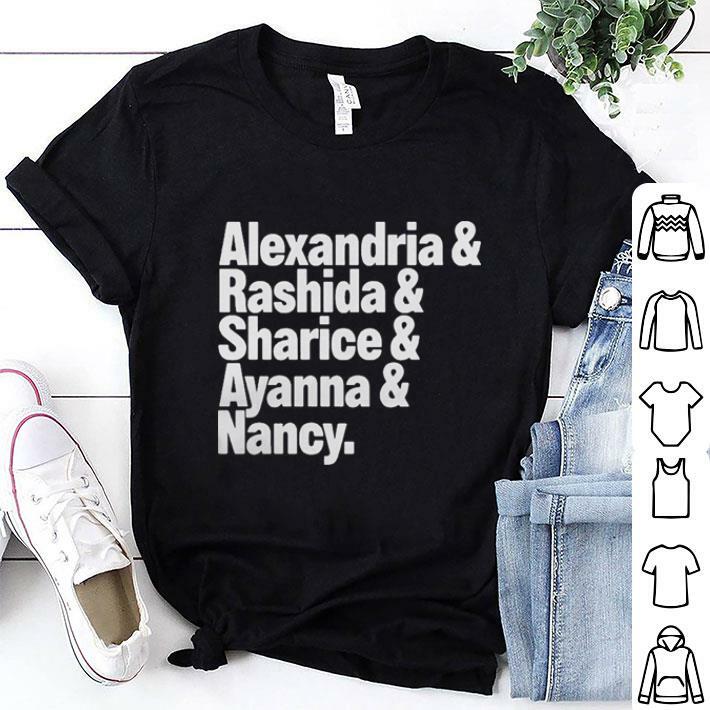 You can choose this in t-shirt, hoodie, sweater, tank top, long-sleeve or youth tee style with different color. 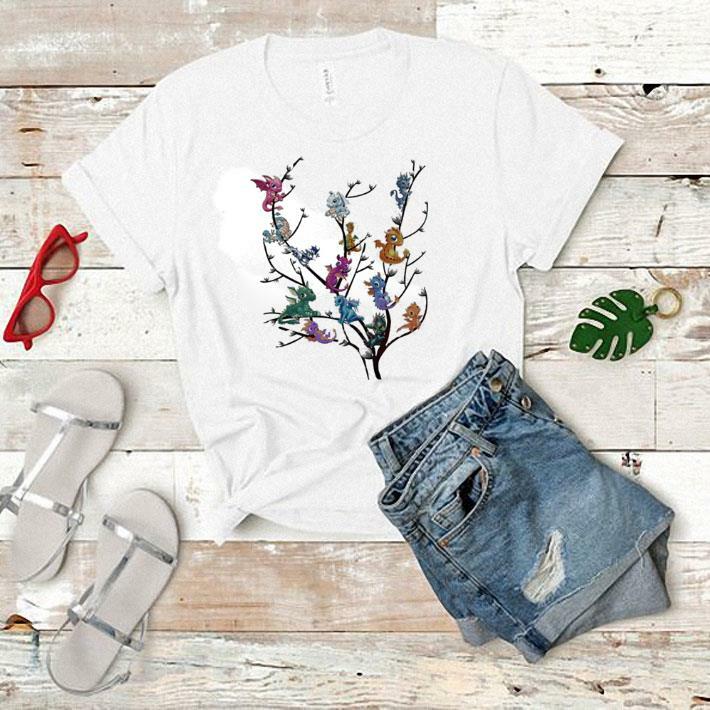 It is very easy to match with your style and accessories. 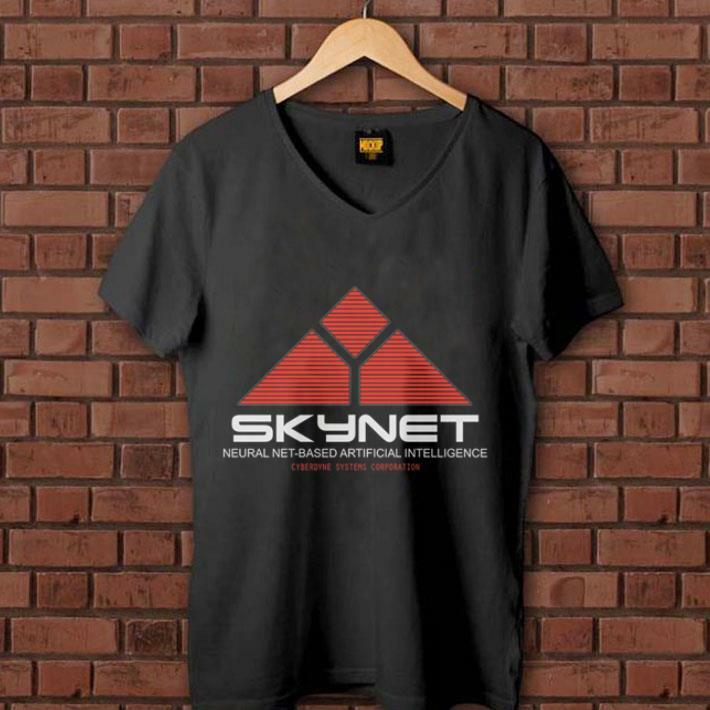 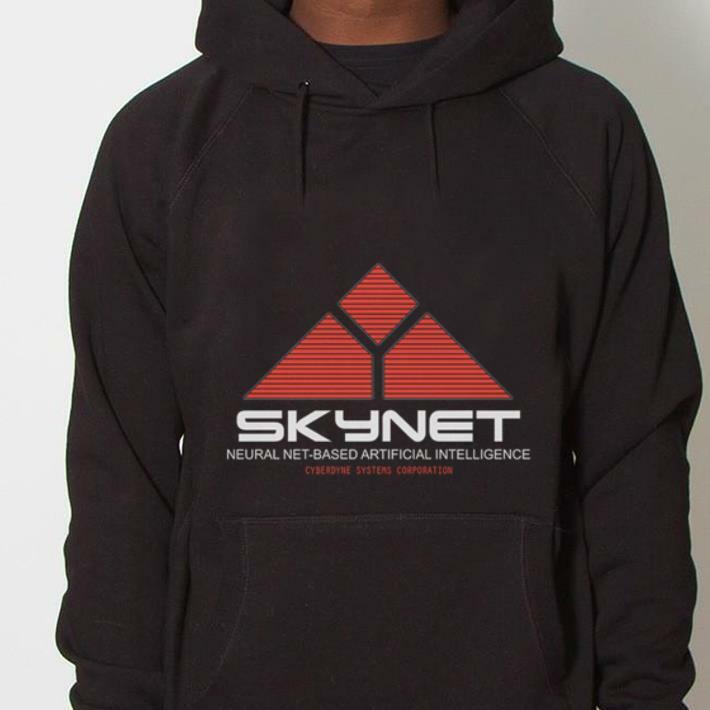 Skynet Neural Net is limited edition. 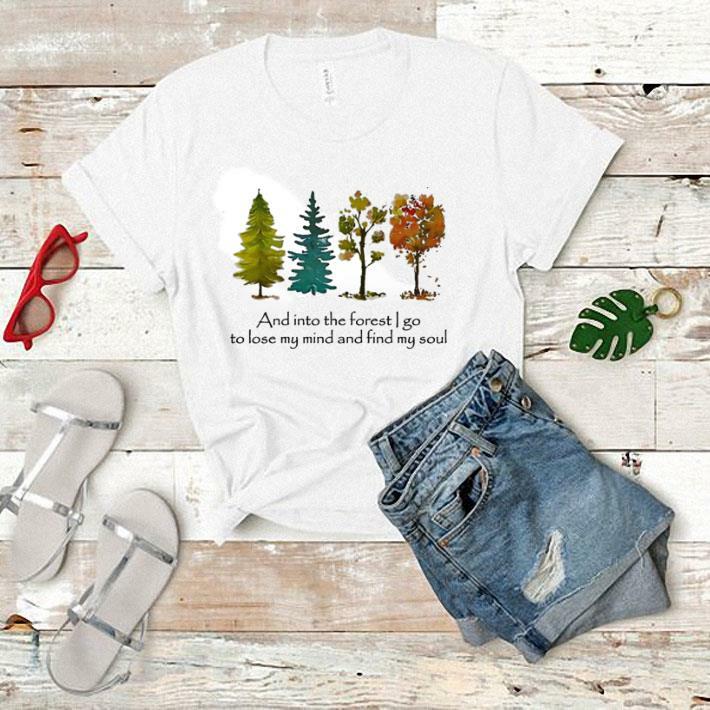 Let’s buy it now!